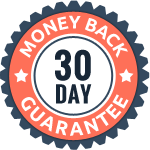 SSL certificate is one of the essential way to protect the data over the web, which is compatible with many servers, including Apache, Vesta control panel, Netscape Enterprise, control panel, Zeus, Plesk, Lotus Domino, etc. SSL certificate assures visitors that their online details and transactions will remain secure from snoopy eyes. 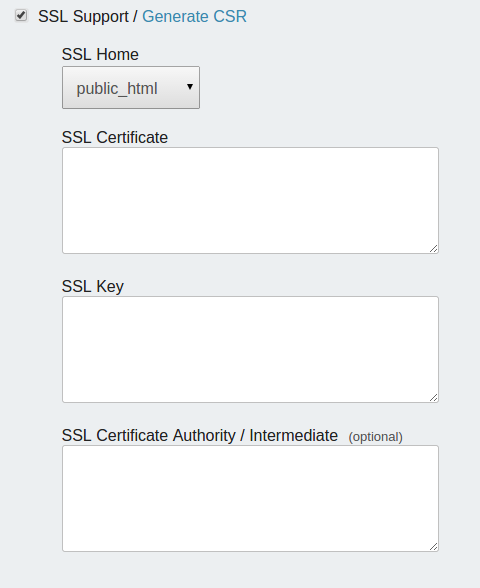 SSL certificate turn your website address from HTTP to HTTPS. Today, we will go through the process of installing SSL certificate in Vesta control panel. After purchasing SSL certificate, a main question remains enigma for certificate purchaser is the certificate installation. If you fall short to install certificate correctly, it can create difficulty for your clients to access your website and give chance to attackers to lure your valuable clients. Here is the finest process that I am going to explain to enable Comodo Positive SSL certificate on Vesta Control Panel. After purchasing the SSL certificate, login to Vesta Control Panel, which will show below screen. 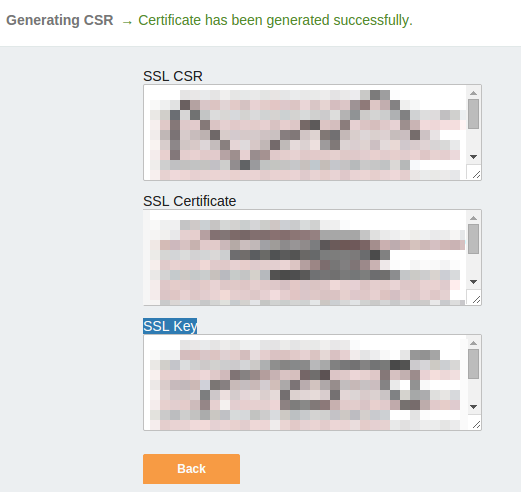 In the above screen, click on SSL Support checkbox and then click on Generate CSR link. It will open a new browser with prescribed forms, including SSL CSR, SSL certificate, and SSL Key. Make sure that the above data filled in different forms are important so keep a backup of these data in simple text file. Browse control panel at CheapSSLshop.com and find “MANAGE SSL” button with details like payment status, configuration PIN and Configuration Link. Click on the button. After that, you will be redirected to a new page where you have to enter the CAPTCHA and PIN for further process. Here, provide the CSR (generated in second step) and email address given at the time of domain name registration. Now fill the rest details in the prescribed form. Just create a new text file or any plain text editor you have. This new file covers first three files of the above list and has to be in that precise order. Copy the content of domain_com.crt in first box “SSL Certificate”. In the second box “SSL key”, copy the SSL key shown in step-2. In the third box “SSL certificate authority/Intermediate” copy the new file, created in step-8. Click on SAVE button at the bottom of the page and access your domain with https://. Note: It depends on your business requirements, which SSL you should buy. 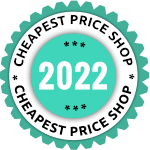 All SSL certificate purchased from cheapsslshop.com carries highest browser and server compatibility hence there is no issue of incompatibility or SSL warnings. It would be equipped with 256-bit encryption and SHA256 algorithm. Finally, SSL certificate is installed properly your website and browser will verify an authenticate certificate. There are many tools available over the internet to check your certificate. I hope the process described in this article will help. There are different control panels provided by SSL seller, but this article will surely guide you in installation SSL certificate in Vesta Control Panel. We are heartly thankful to our client for publishing this awesome installation process on his website.